The Washington Silver Quarter was minted from 1932-1964. This was our last silver quarter ever minted in America. 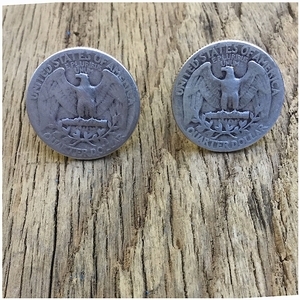 These coin cufflinks can be made from your coins for $16 a pair. 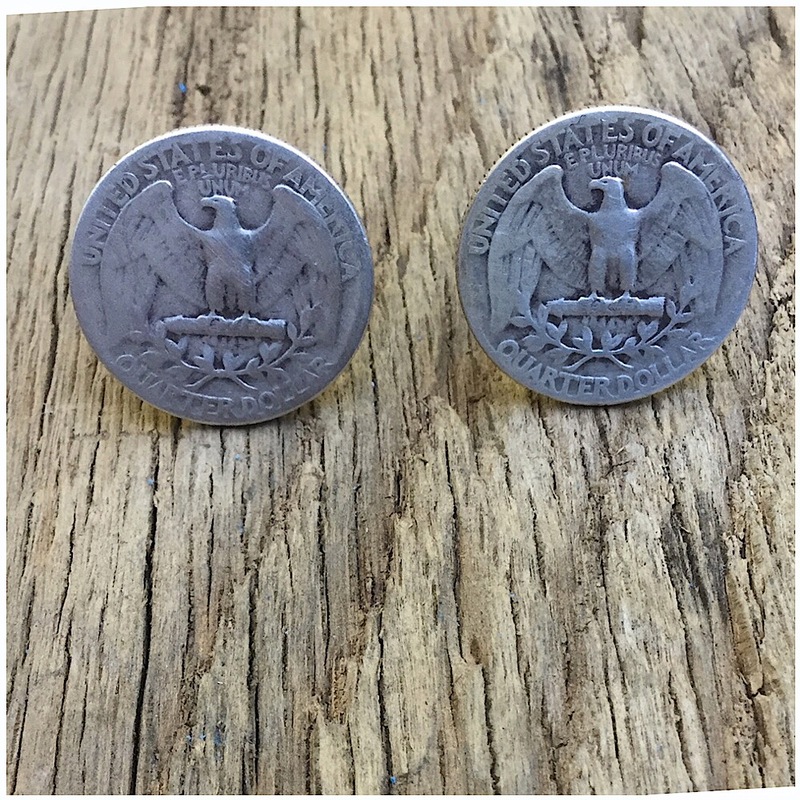 These handcrafted coin jewelry cuff links are made in the USA.